As I've mentioned before, I love performance outerwear. Even in the height of the summer, when it's 90+ degrees outside, my allegiance to fleece cannot be deterred. 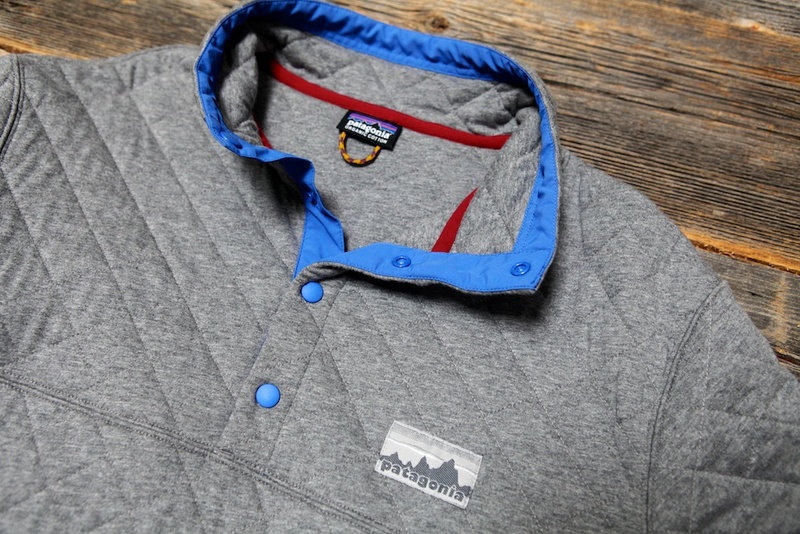 So imagine my absolute joy when I realized that Patagonia, one of my all-time favorite Broho brands, was revealing a Legacy Collection in celebration of their 40th birthday. As seen in the video, the line is filled with old-school, straight from the history closet pieces, including my personal favorite, a grey, quilted, absolutely perfect popover. While the line is technically only fitted and designed for men, that doesn't mean I won't be snagging a piece once it becomes readily available. So stock up quick (this is limited edition after all) because it's the small things like this that make Winter in Ohio even remotely bearable.